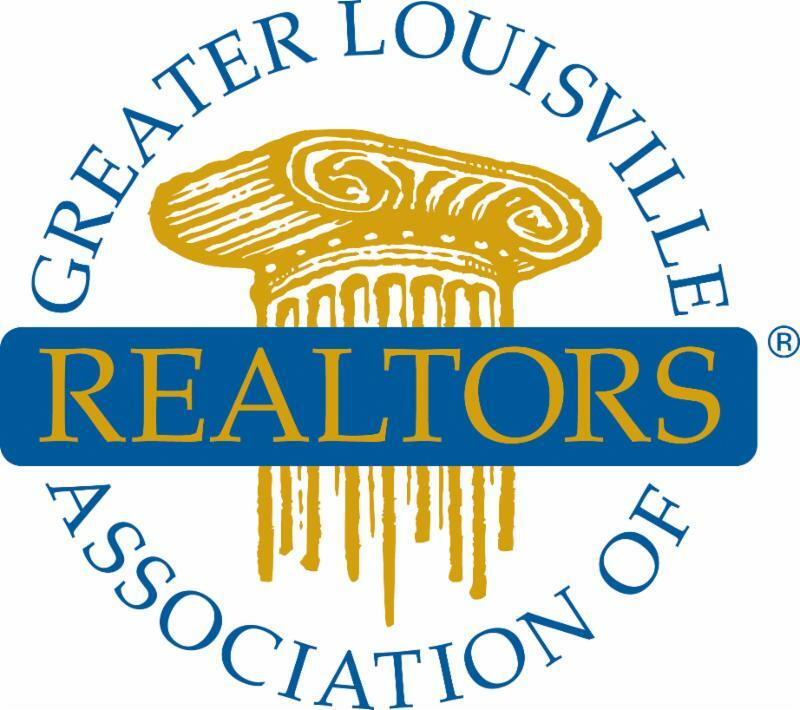 Thank You for Making REALTORS Week of Service a Success! During the REALTORS Care Spring Week of Service, March 18 to 22, over 160 members joined together to volunteer for 25 service projects in our community! Thank you to everyone who volunteered. We will be announcing our brokerage winners soon, but in the meantime check out the photos from the week. 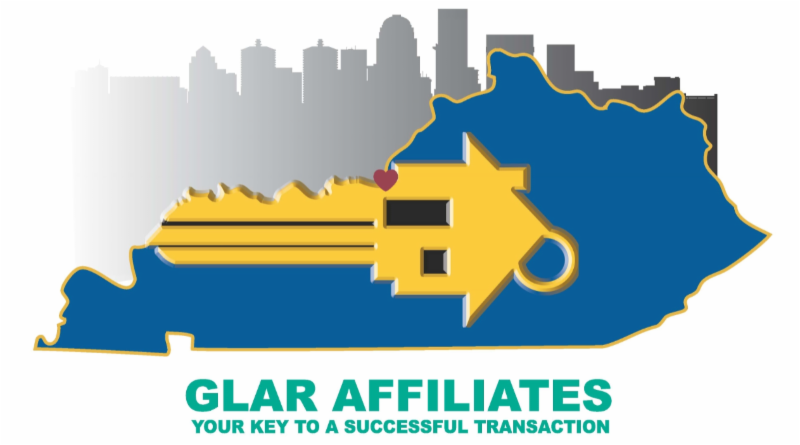 The Spring Member Dues Statements were emailed to you at the email address you have on file in your member record. 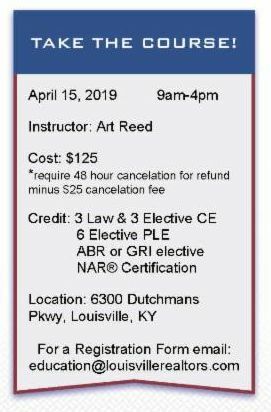 The email came from Rapattoni Corporation < MLSEmail@rapattoni.com > on behalf of accounting@louisvillerealtors.com . The due date is April 1, 2019. Your invoices may be viewed and paid for online . 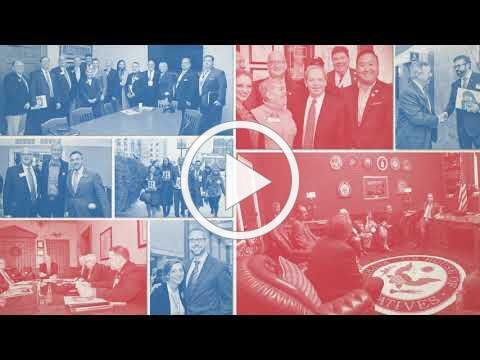 2019 marks the 50th Anniversary of the REALTORS® Political Action Committee (RPAC). RPAC! Since 1969, the REALTORS® Political Action Committee (RPAC) has promoted the election of pro-REALTOR® candidates across the United States. The purpose of RPAC is clear: voluntary contributions made by REALTORS® are used to help elect candidates who understand and support their interests. These are not members’ dues; this is money given freely by REALTORS® in recognition of the importance of the political process. The REALTORS® Political Action Committee and other political fundraising are the keys to protecting and promoting the real estate industry. Take a moment to watch the RPAC 50th Anniversary video below! Your vote during election time helps shape our political system. Our elected officials make decisions that can have huge impacts on the bottom line of your business as a REALTOR, and on your client's home ownership interests. The upcoming Primary Election is on May 21, 2019. If you are not registered to vote, now is the time. Simply click the button below to get registered and make your voice heard! Last day to register to vote for the Primary is April 22, 2019. Working with saved searches is fundamental to your work in Flexmls. That’s why, on April 4th, Flexmls is updating their web experience to make it consistent and easier to use.